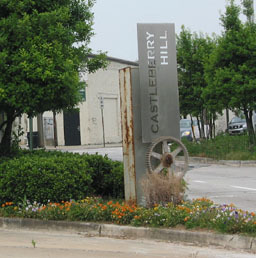 The Castleberry Hill neighborhood was designated as a landmark district by the City of Atlanta. 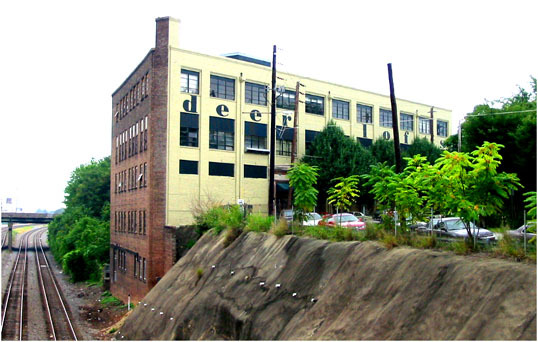 Prior to designation, the Atlanta Urban Design Commission hired Laura Drummond to provide documentation of every property. Laura completed the historic resource survey, photographing properties and creating inventory sheets. 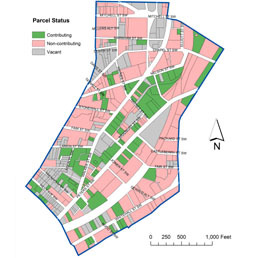 She produced the GIS maps for the proposed landmark district showing district borders and subdivisions, updated building footprints, corrected addresses and tax identification numbers, and generated the status for each parcel. She also wrote the legal boundaries description for the district, and used the database to to generate the multiple mailings to all property owners required by the city for the creation of the new landmark district.